Handle large volumes at blazing speeds—up to 120 ppm/240 ipm. 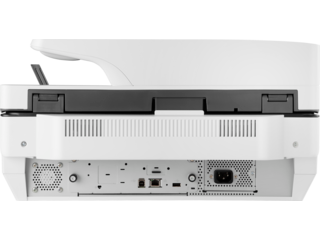 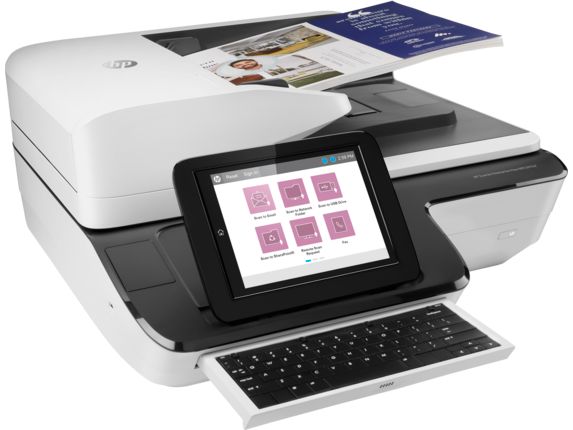 HP FutureSmart firmware architecture can be scaled across devices and enhanced over time with new features. 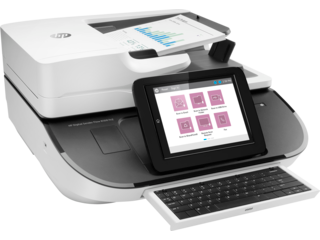 1 Scan speeds measured from ADF. 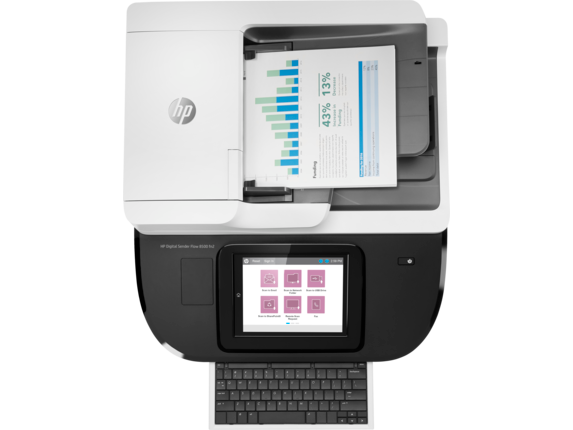 Actual processing speeds may vary depending on scan resolution, network conditions, computer performance, and application software. 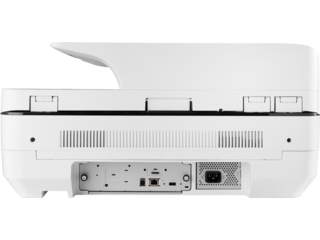 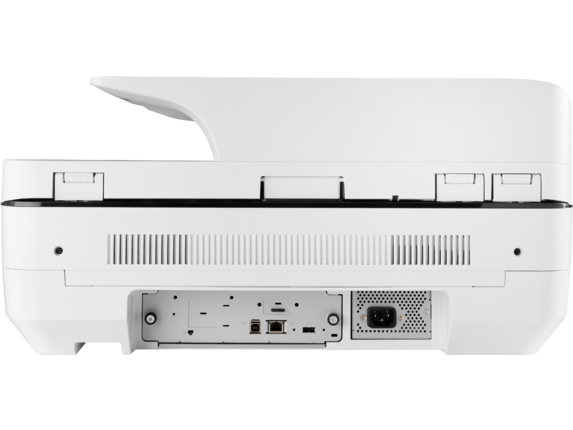 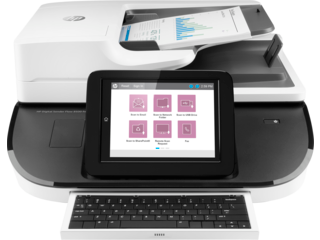 2 HP Web Jetadmin is available for download at no additional charge at http://www.hp.com/go/webjetadmin 3 Based on HP review of 2016 published security features of competitive in-class printers. 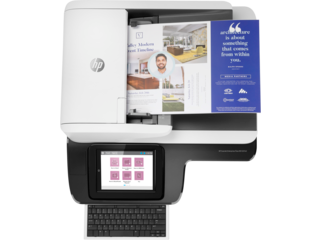 Only HP offers a combination of security features that can monitor to detect and automatically stop an attack then self-validate software integrity in a reboot. 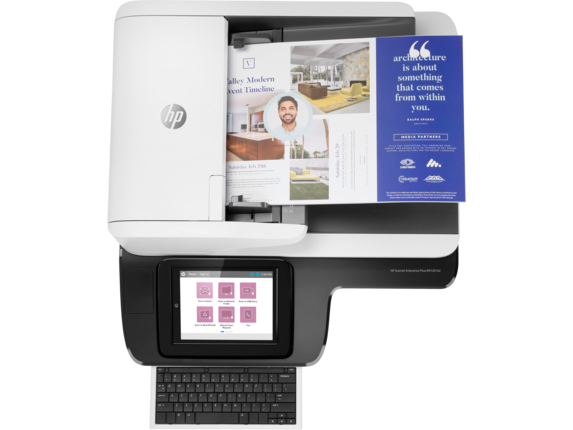 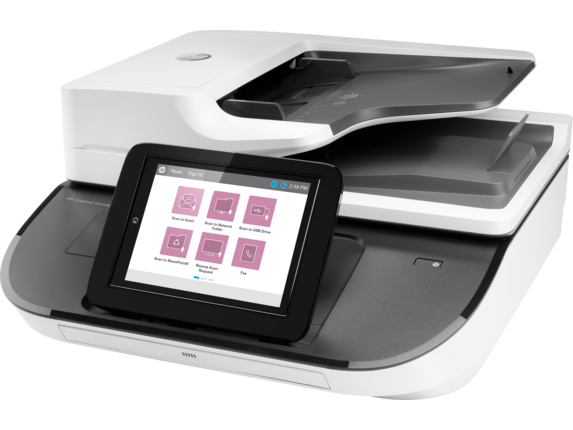 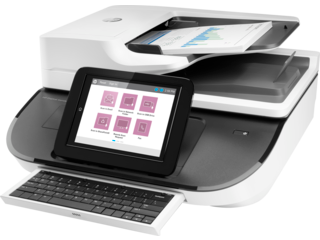 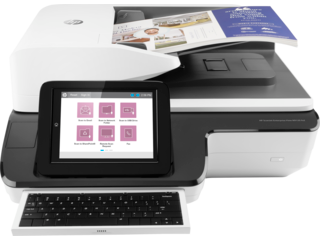 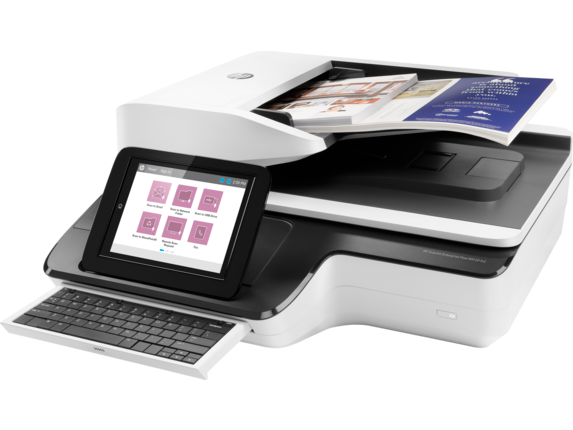 For a list of printers, visit hp.com/go/PrintersThatProtect. 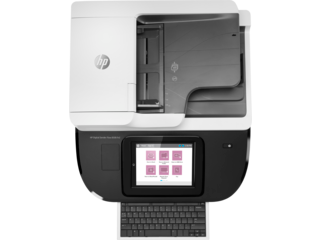 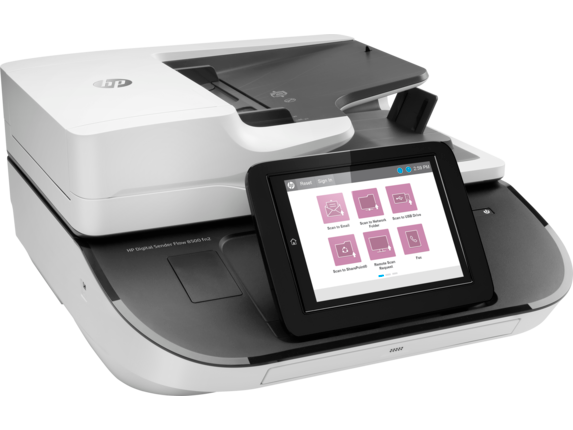 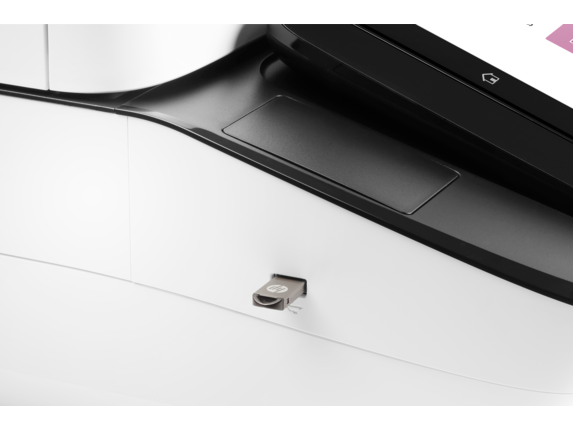 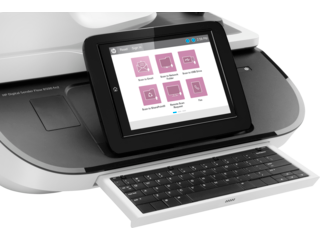 For more information: http://www.hp.com/go/printersecurityclaims 4 HP EveryPage is referred to as HP Precision Feed on HP ScanJet devices introduced prior to May 2013. 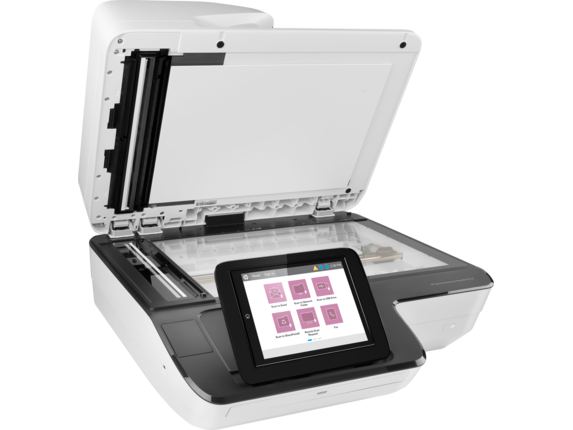 Handle large volumes at blazing speeds—up to 100 ppm/200 ipm.